There’s nothing like a wedding at The Grandview. 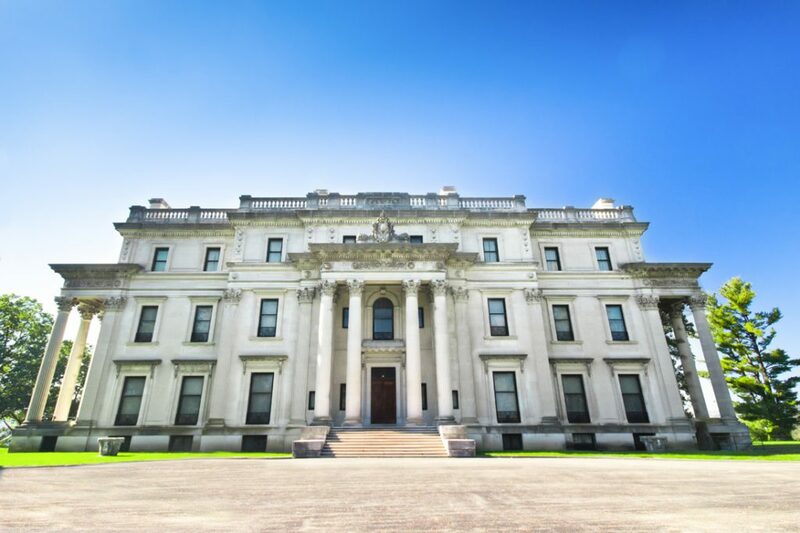 With magnificent views of the Hudson River, indoor and outdoor ballrooms, and panoramic vistas, it’s one of the most stunning settings on earth. 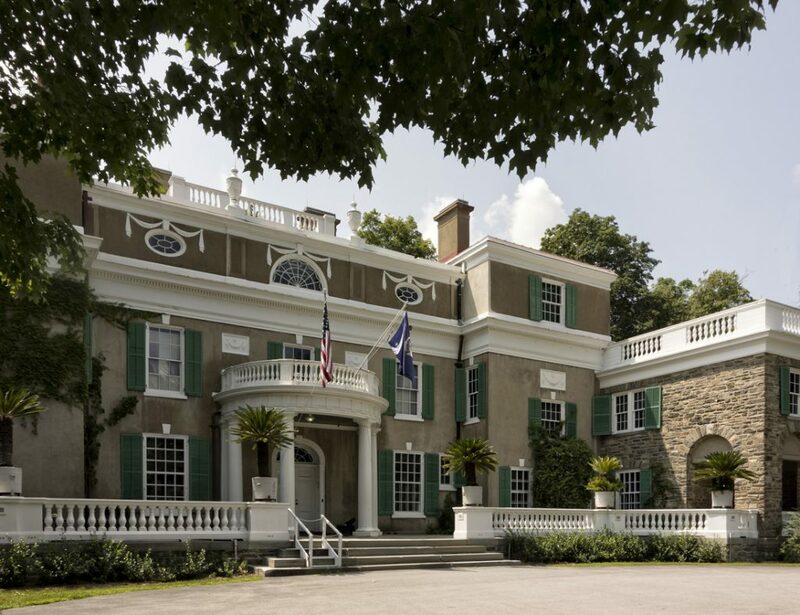 But what makes your event at The Grandview even more spectacular is that you and your guests will experience one of the most beautiful destinations in New York State—the historic Hudson Valley. The Grandview is owned by Bonura Hospitality, the premier name in catering in the Hudson Valley. In addition to one of the most spectacular settings for your wedding, you and your guests will stay at The Poughkeepsie Grand Hotel, the area’s most upscale hotel and conference center. On top of gorgeous accommodations, you—and your guests with an overnight stay—will enjoy a free hot breakfast buffet at the hotel. Shadows on the Hudson, our stunning riverfront restaurant attached to The Grandview, can accommodate your Sunday brunch or rehearsal dinner (with complimentary package upgrades) as well as late night, post-wedding celebrations. Looking for a fun day of golf? Dutchess County has 16 championship golf courses only miles from The Grandview. Wow your guests, not only with golf, but a day of poolside activities at West Hills Country Club, another Bonura property. It’s no wonder why so many wedding parties enjoy spending the weekend here … there is so much to do in the area! 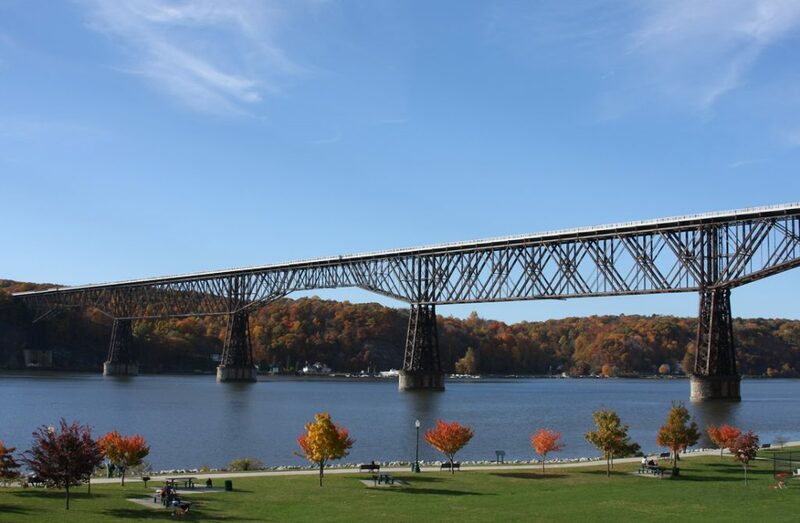 Just minutes away, you’ll find the Walkway over the Hudson State Historic Park. The walkway spans the Hudson River and is the longest elevated pedestrian bridge in the world. Nearby, you’ll find Dia: Beacon, a 300,000 square-foot art gallery on the Hudson River that features renowned art collections from the 1960s to the present. You’re also just five miles from the famed Culinary Institute of America, the Franklin D. Roosevelt Home National Historic Site & Museum, and the Vanderbilt National Historic Site & Gardens. 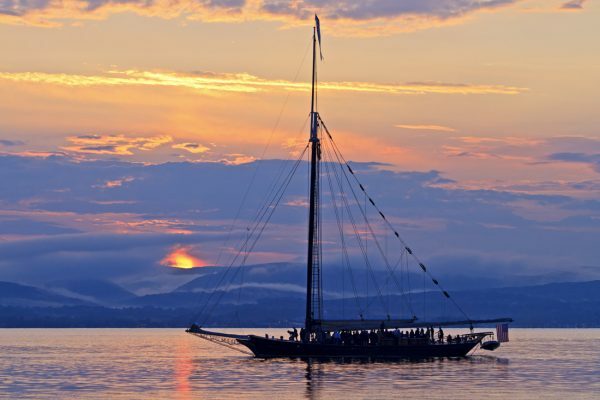 Whether you’re looking to take a Hudson River cruise, visit a local winery, go antiquing, or explore a local farmer’s market, there is definitely something exciting for everyone. The Grandview offers everything—the perfect place to host a gorgeous wedding; great dining, entertainment, and recreational opportunities; beautiful accommodations; and the convenience of knowing that every detail of your wedding will be handled by a team of hospitality professionals. And it all takes place in a fabulous destination: the Hudson Valley. Enjoy all the style of a Manhattan wedding without the Manhattan price.